Aviation Charters, Inc. was founded in 1985 and has provided safe and comfortable on-time personalized travel for our valued clients. Our team consistis of highly trained and experienced flight, ground and service personnel. 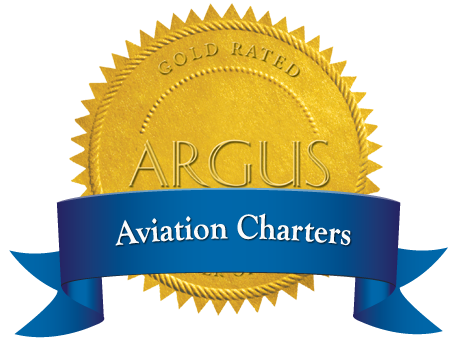 Our flight crews average over 25 years flying Commercial, Corporate and Private aircraft. Jon has 20 years as a business leader and executive. He is a "second generation" pilot with a passion for aviation. Paul is an Airline Transport Pilot as well as an A&P Mechanic/IA with 12 years of Air Carrier Operations Leadership. Andrew is an Airline Transport Pilot and a Certified Flight Instructor. Jim utilizes his years of experience as an A&P/IA Mechanic to expertly maintain our fleet to the highest standards.